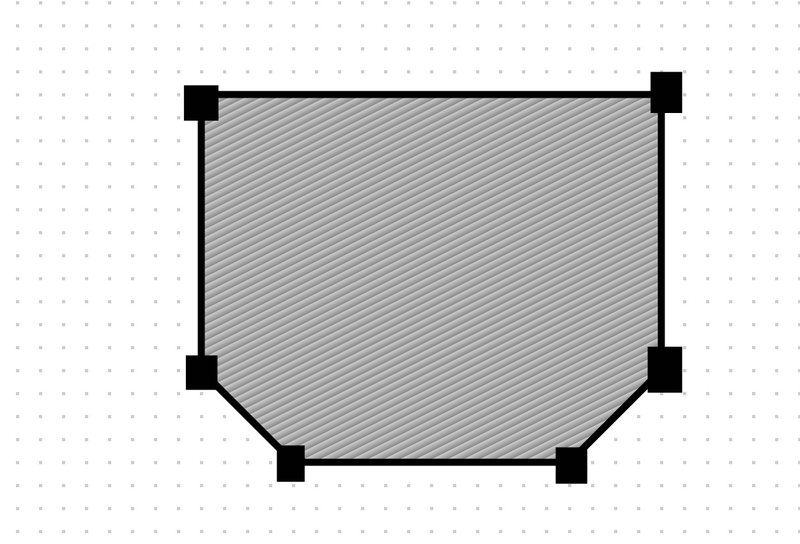 Now i can create any objects from 2D drawing but only with straight line (polygone, line, rectangle). And my problem is curve lines. How create ring, oval, curve lines, etc...? in 2D its all i did. Now in app i can draw any figures i need, change distance between this points, restart app and again change this drawn figures. Now i need visualize this in 3D. What if create scene in 3D in new activity from intented points (coordinates)? in 2D i save this points in constant class. is it possible create scene from them? But i'm not understand how get a distance between points. And what if is needed to create object based on curve line (bezier, round etc). it is possible? What i need is to create scene/model based on points from 2D touch points. How create 3D object/model from 2D drawing on button click (or vice versa)? 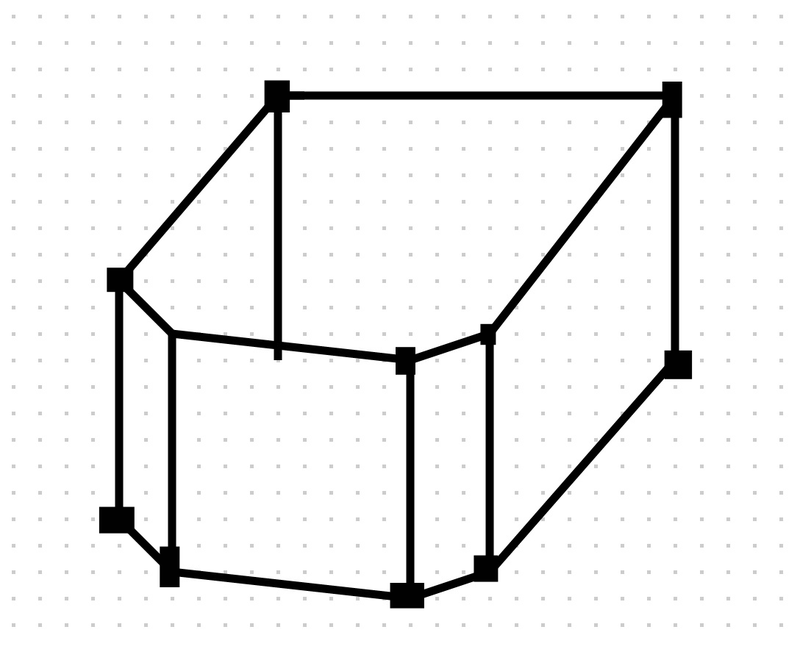 For example: in app i draw 2D cube (round or other) and on click it should be converted/transformed to 3D model. Any help or link, example?